By supporting the bare palms in the warm earth of Morocco at twilight, one feels a silent force that rises from the ground and awakens the spirit, extracting the energy of citrus fruits and powerful vanilla. Citrus A sweet and juicy tangerine joins neroli honey in a citrus dance. Morocco. The vanilla embraces the citrus delicacy of the orange blossom flowers, elevating it to a pleasant sweet background. Vitality. 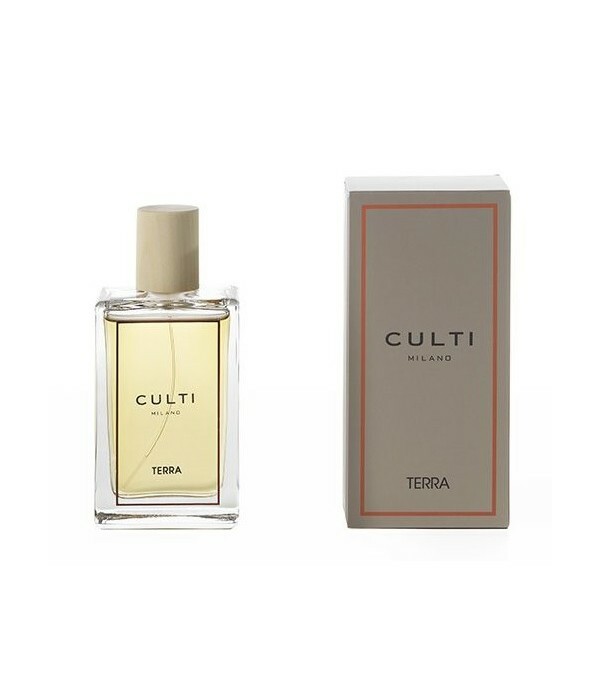 The strength of the tangerine, the vitality of neroli, the tranquility of vanilla. Spray Room Lampe Berger with fragrance Savon d'Autrefois, a sweet, soft scent that combines orange blossom, peony and cotton flower with sweet almonds. Content 90 mlSweet and soft floral fragrance. Air freshener spray very useful as it allows perfume the air with your favorite fragrance in an instant. The spray provides greater subtlety in the perception of a perfume composition. Green floral perfume.